We are caring for more than 200 huskies, wolves and hybrids in 54 enclosures. 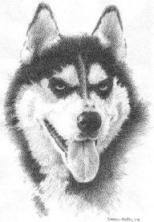 We are a non-profit organization providing a safe haven for abandoned and abused huskies and wolves in South Africa. HuskyRomi is a non-profit organization providing a safe haven for abandoned and abused huskies and wolves in South Africa. 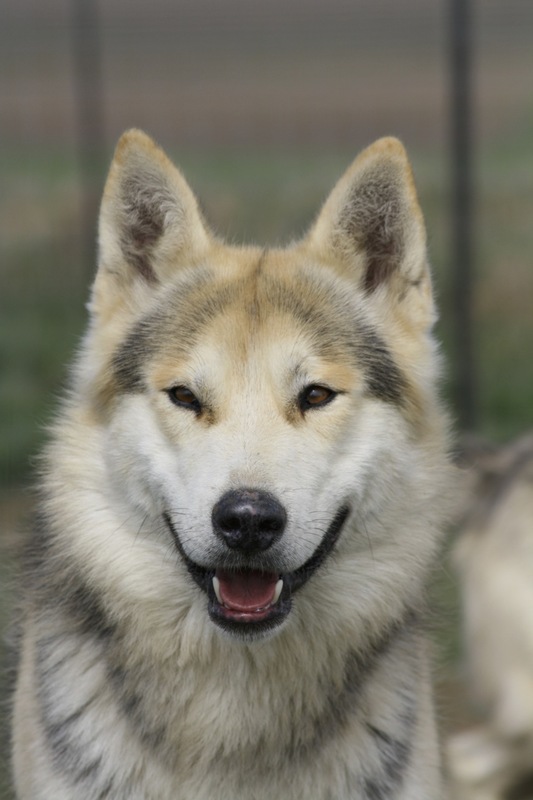 We provide a home to all huskies and wolves that can’t be kept as pets because of their complicated nature. Many of the animals arrive in a poor condition, some not even knowing what grass is. They are rehabilitated with loving care by Larry Paul. This website was started to provide support to the HuskyRomi project and to promote the protection of wolves and other wildlife. The sanctuary is open for the public to come and learn about wolves. We do appreciate donations and sponsorship for the buying of food, for veterinary bills and doing maintenance to the enclosures. We currently take care of more than 200 huskies, wolves and hybrids in 54 enclosures. We have lately been inundated by requests to buy animals from us and wish to make it clear that HuskyRomi is NOT a breeding facility where you can buy a wolf, dog or hybrid. We do rescues and relocate animals to the sanctuary that cannot be taken care of as ordinary pets. Here their needs are taken care of for the span of their natural lives.